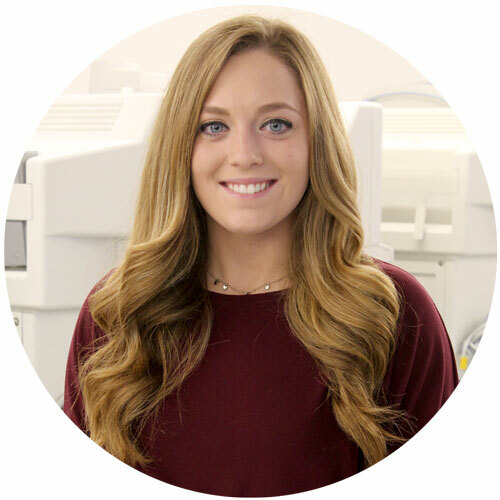 Hello, I'm Nicole and I work as a CSR on Block Imaging's equipment service team. Starting here at Block has been one of the most rewarding experiences I’ve had. I graduated from Michigan State with a B.A. in communications, so being able to interact and build relationships with customers daily is something I’m passionate about. 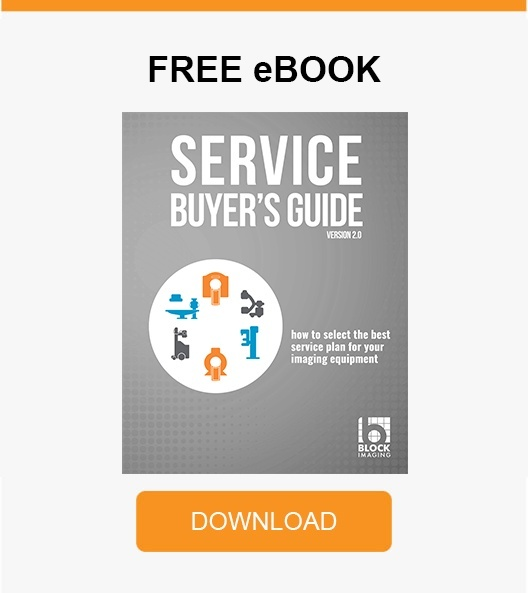 I believe providing the best service I can will help build lasting relationships and make sure customers feel comfortable with reaching out whenever service is needed on their imaging equipment. I look forward to working with more people across this industry, helping to solve more problems, and empowering others to serve even more patients! • Hanging out with family and friends.